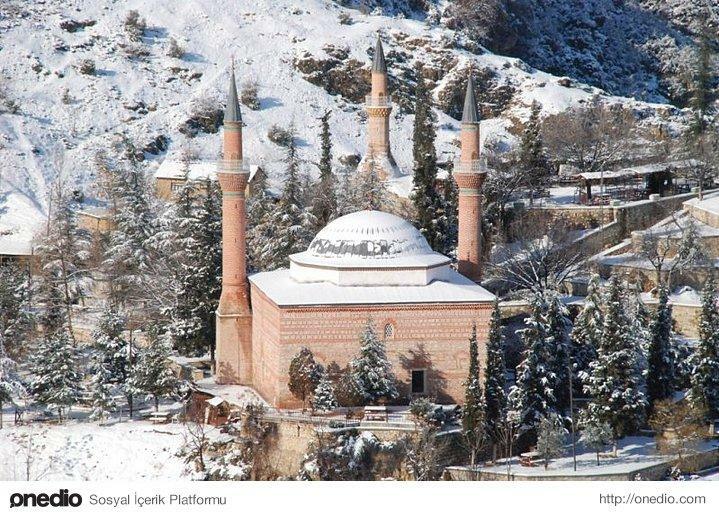 81 Fascinating photos from 81 provinces of Turkey | Do You Know Turkey | Turkish Tv Series & Drama, Turkish celebrities, travel information about Turkey and Turkish cusine. 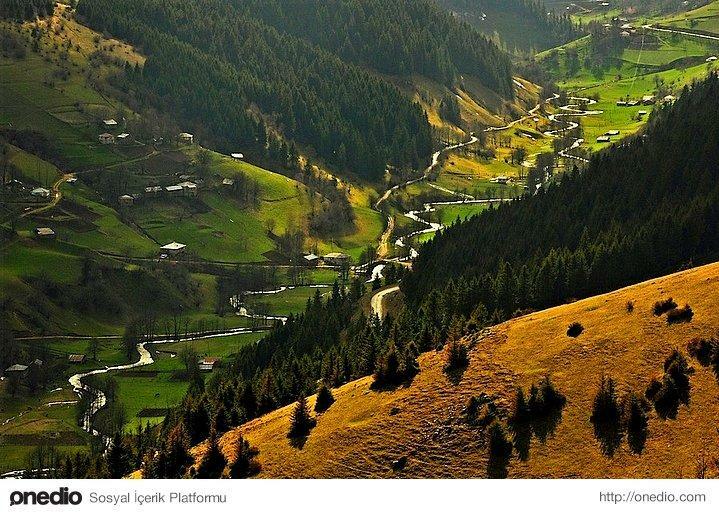 Turkey’s has a variety of natural differences on its provinces. The climate, history, geographical location and landscape differs from every region and also inter-region. This variation creates a selection of natural beauty and rich cultural heritage. 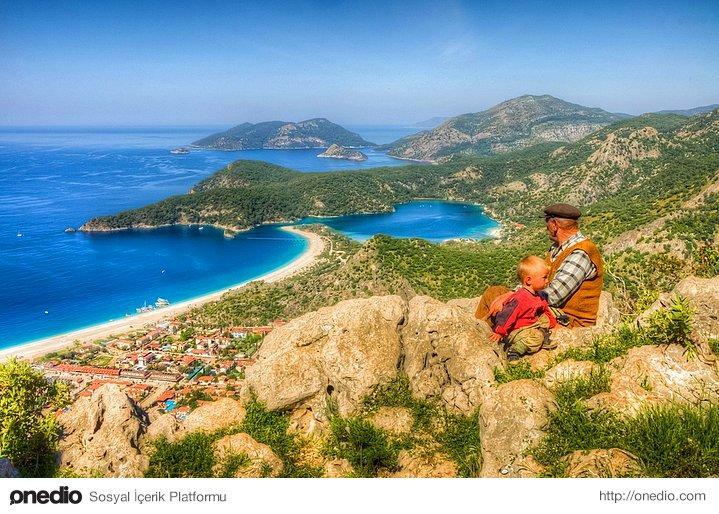 The social-content website onedio.com published a fascinating photo set of Turkey’s 81 provinces. Sabancı Central Mosque. 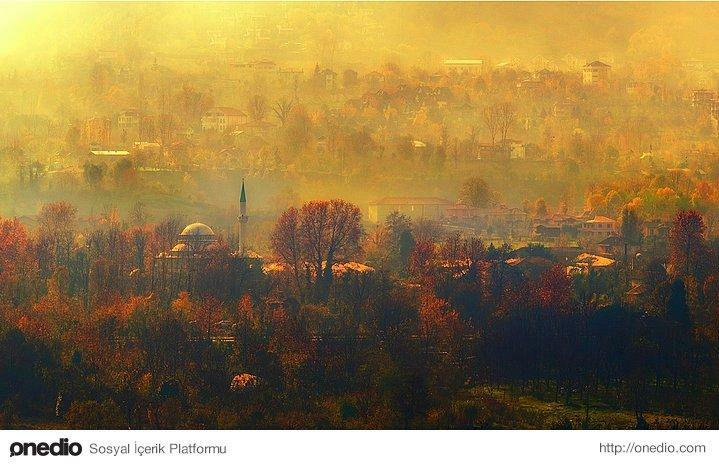 Photograhp, Ali Başarır. 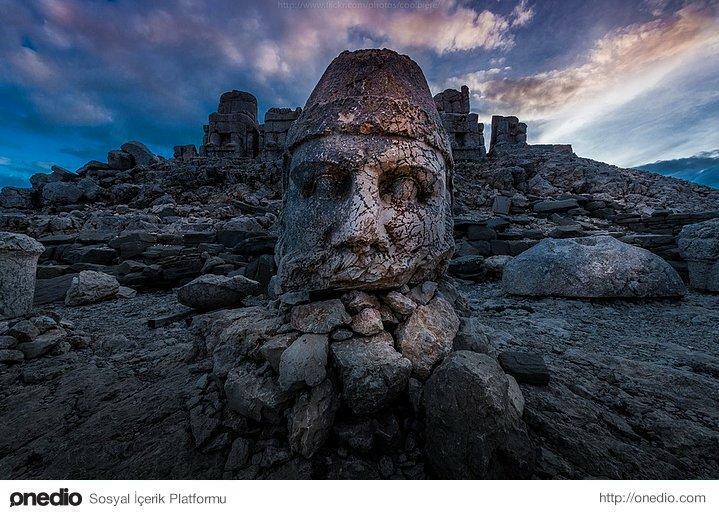 Nemrut Mountain. Photo credit: Coolbiere. A.
Frig Valley. 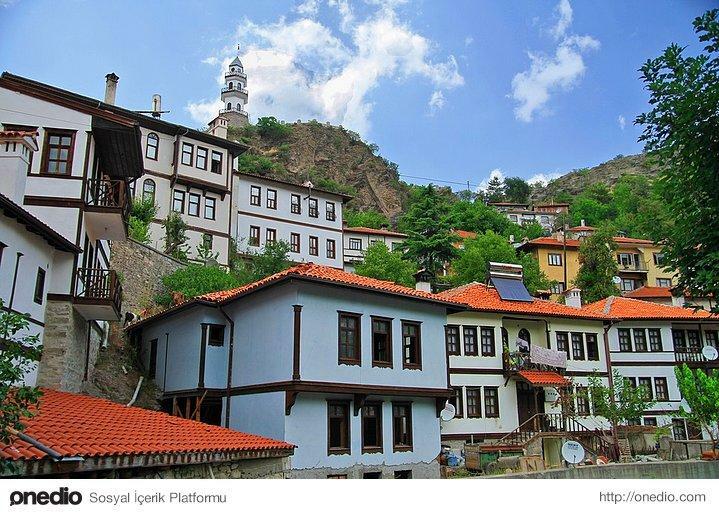 Photo credit: Hümeyra Çelik. 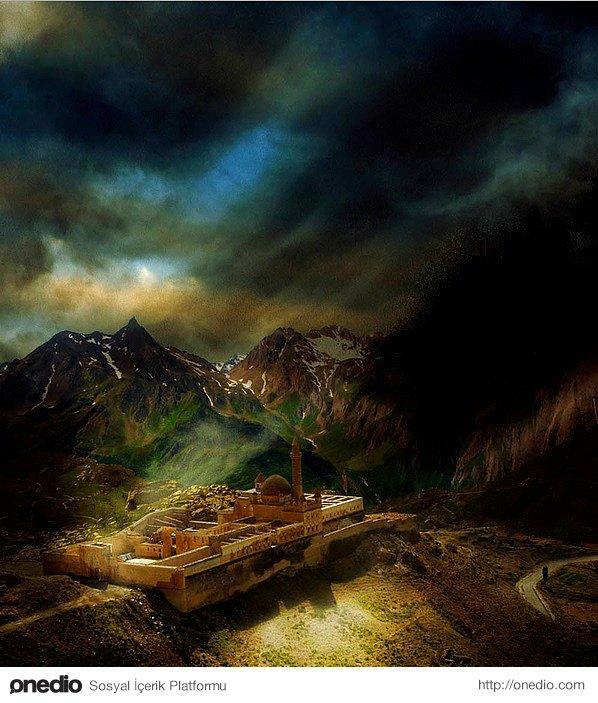 İshak Paşa Palace and Ağrı Dağı view. 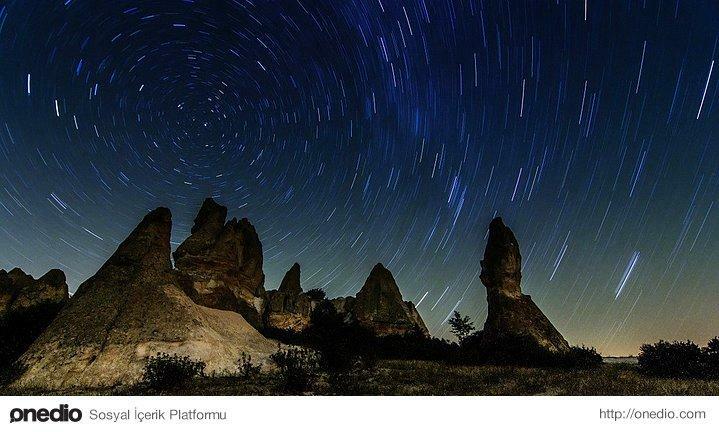 Photo credit: Nuro Aksoy. 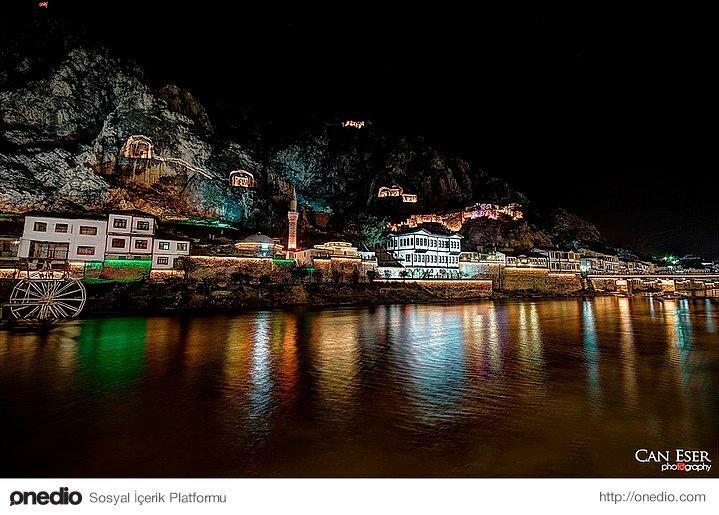 Tombs of the Kings and night view of Amasya. 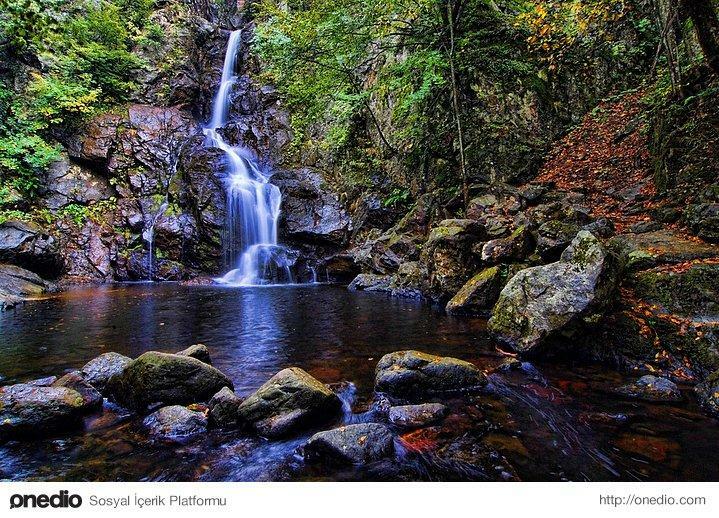 Photo credit: Can Eser. 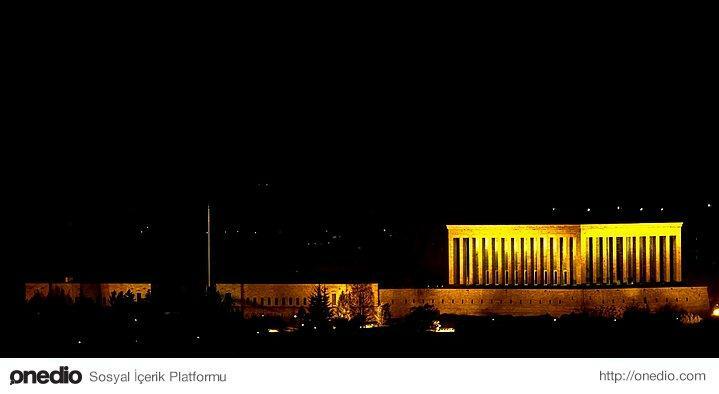 Anıtkabir(the mausoleum of Mustafa Kemal Atatürk) in the night. Apollon Temple – Side. Photo credit: Necat Çetin. 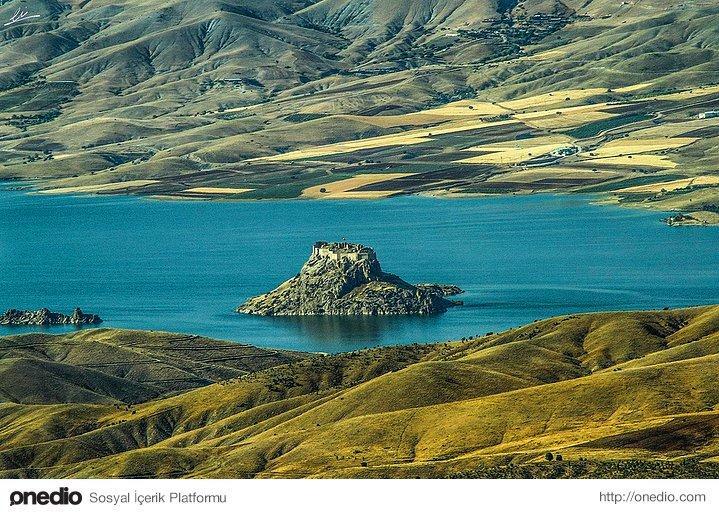 Black Lake (Kara Göl). Photo credit: Özcan Malkoçer. 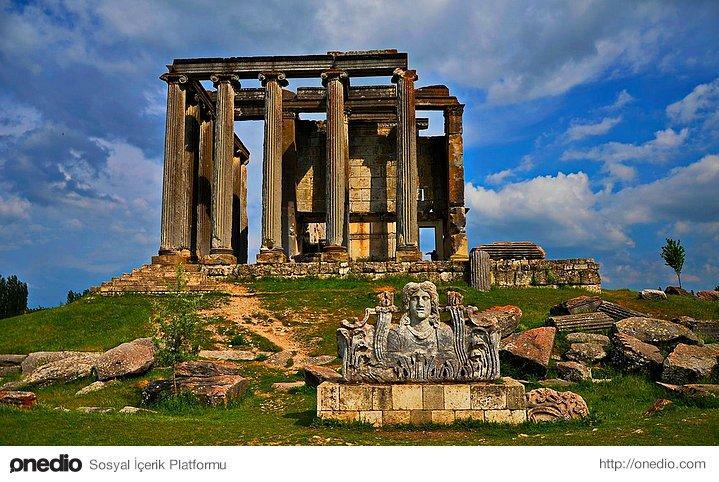 Apollon Temple. Photo credit: Veli Toluay. 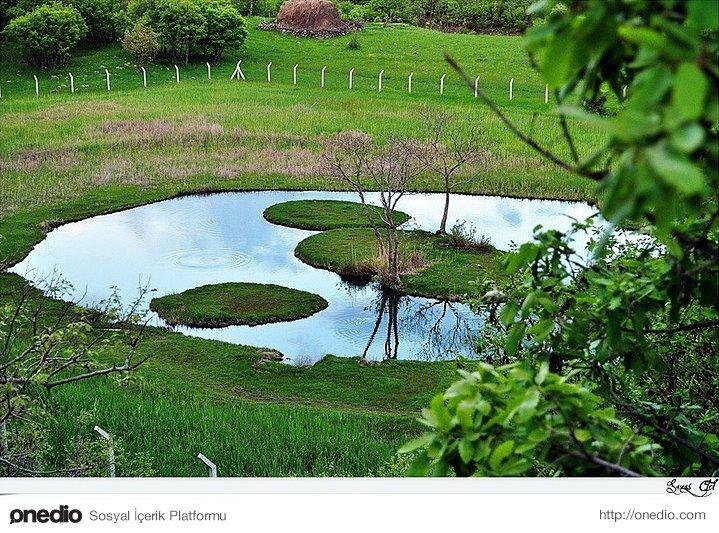 Lake Kuş (Manyas Bird’s Paradise). Photo credit: Zafer Çankırı. 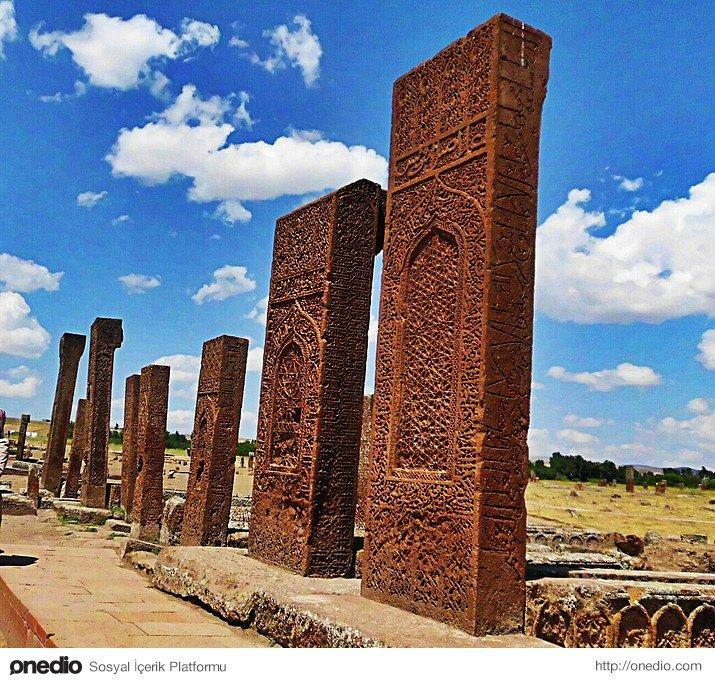 Ahlat Seljuk Tombs. Photo credit: Erkam Uğur. 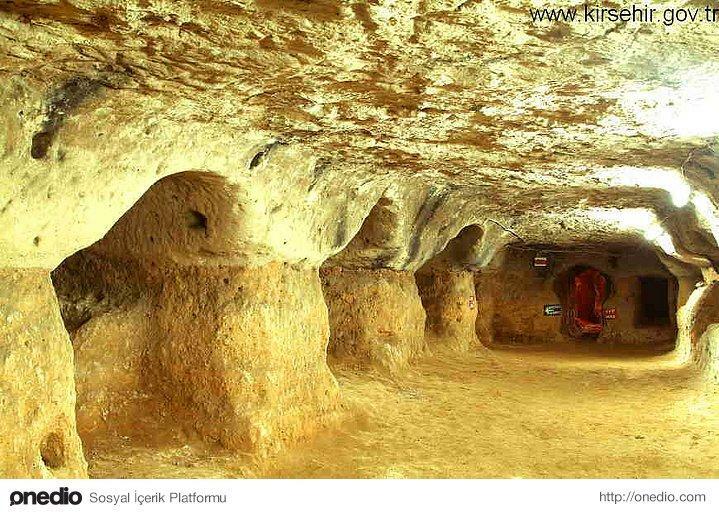 Göynük Houses. 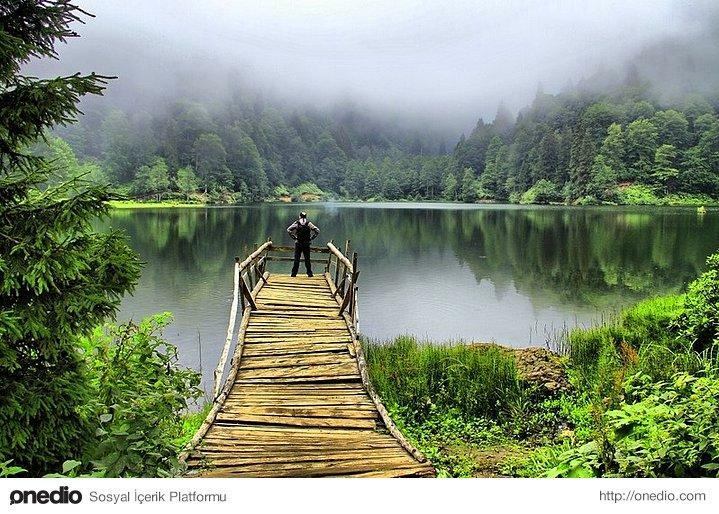 Photo credit: Erdal Irgat. 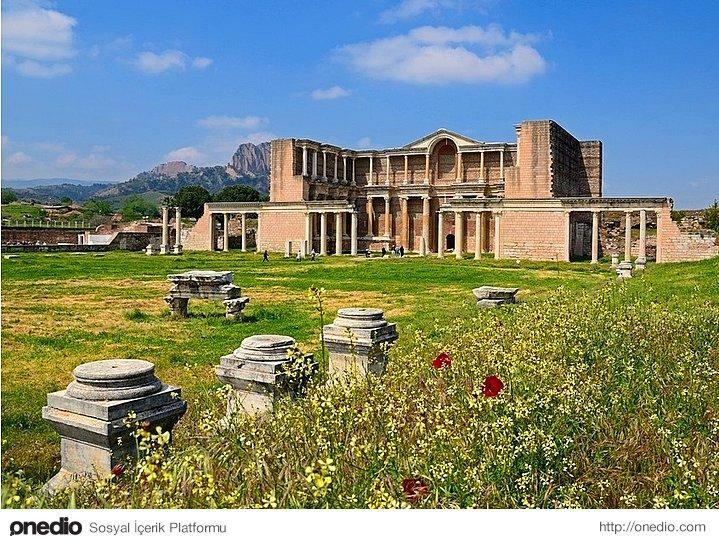 Kibyra (Cibyra) Ancient City. Photo credit: Recep Çirik. 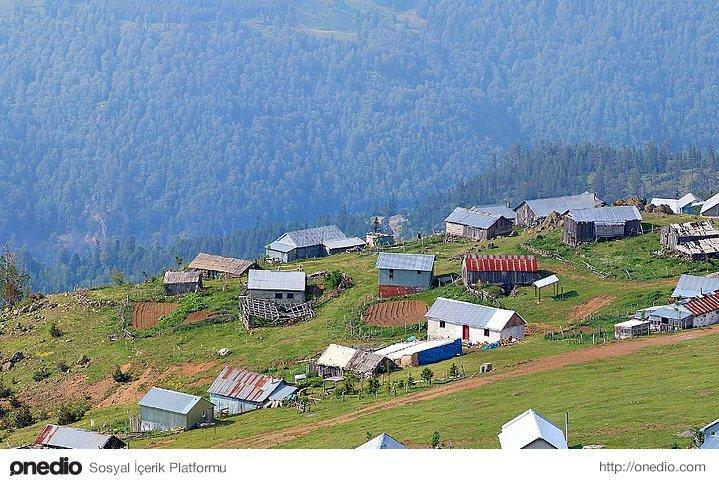 Cumalıkızık village. Photo credit: Gökhan Güzeltepe. 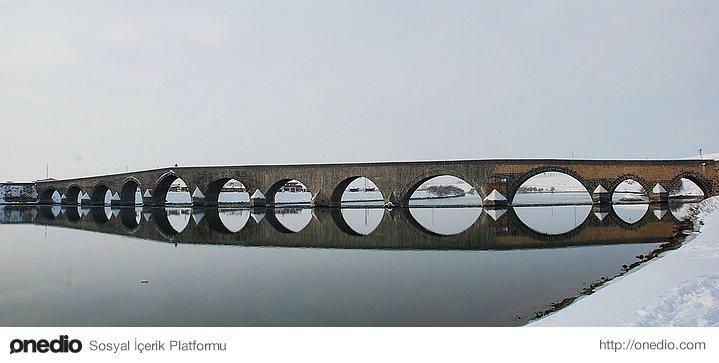 Osmancık Brigde. 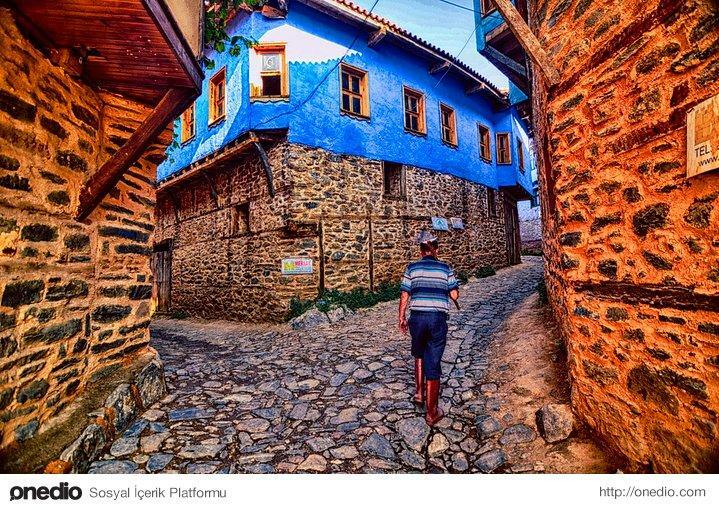 Photo credit: Can Eser. 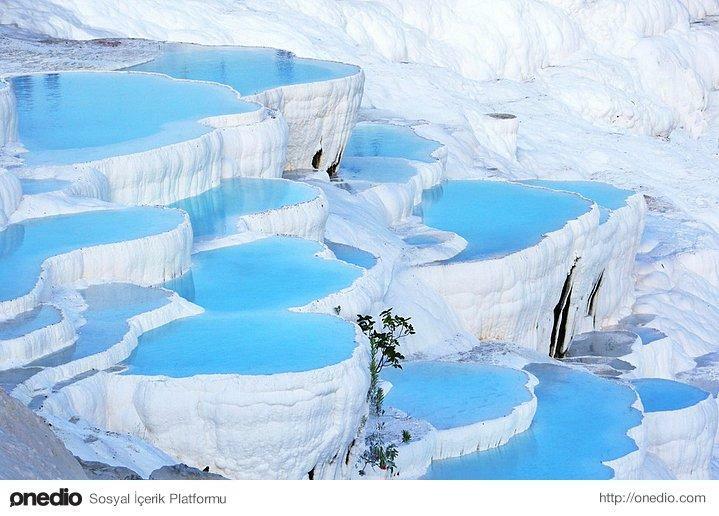 Pamukkale (Hierapolis). 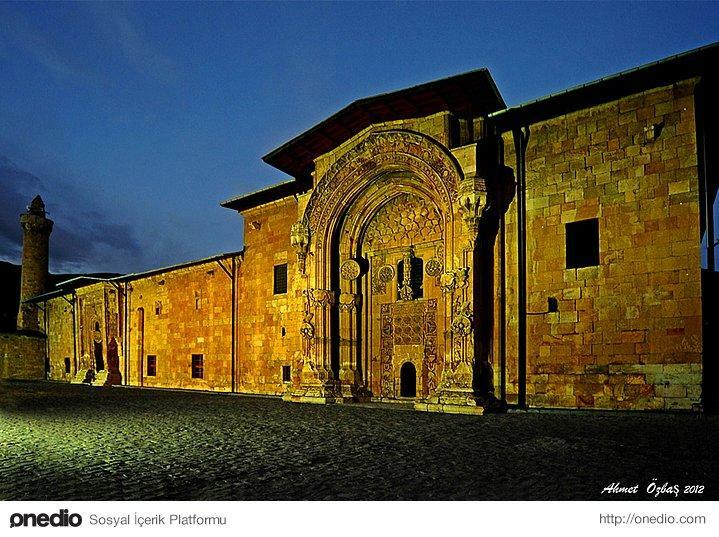 Photo credit: Ahmet Şahin. 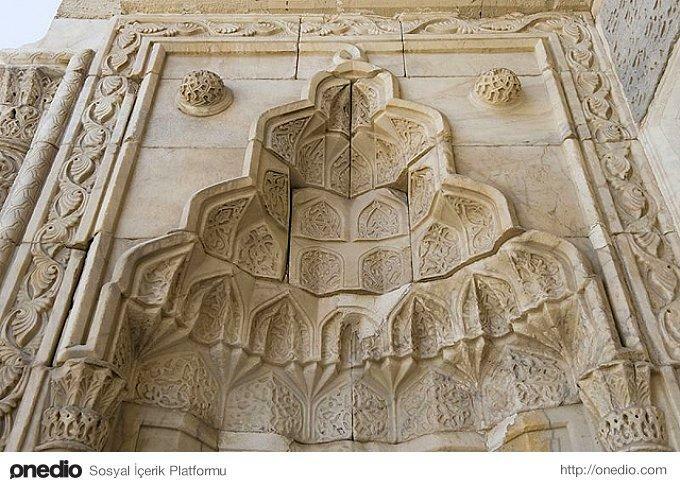 Grand Mosque (Ulu Camii). Photo credit: Kadir Kömür. 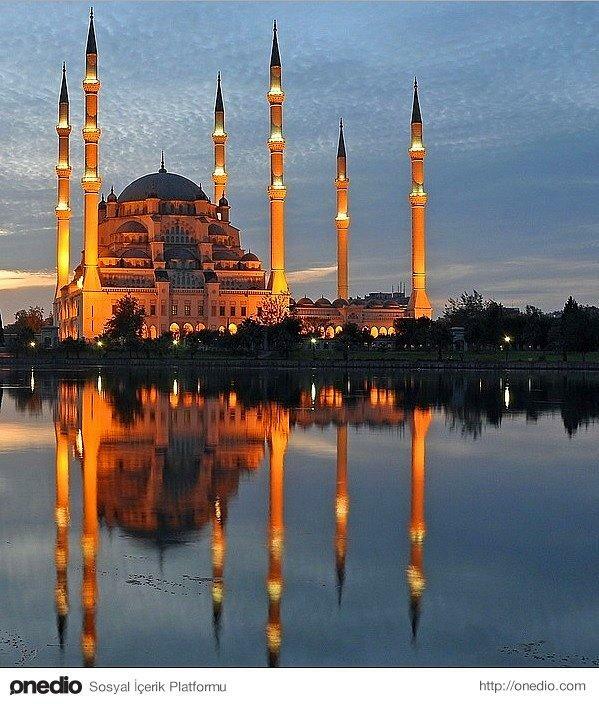 Selimiye Mosque and city view of Edirne. Photo credit: Ömer Şahin. 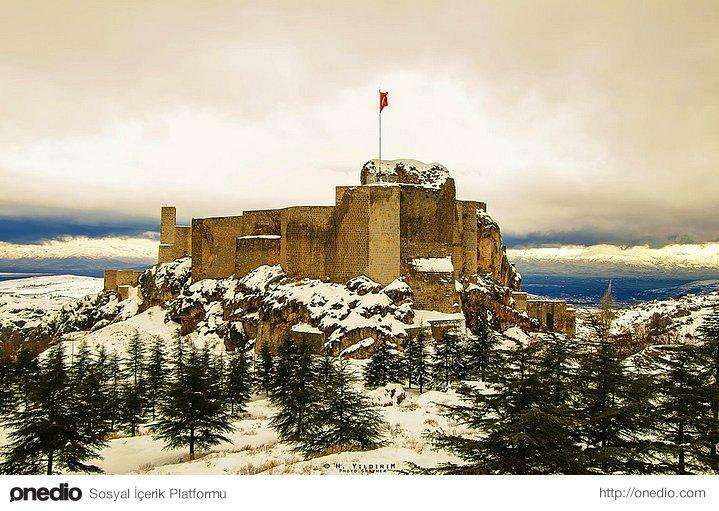 Harput Castle. 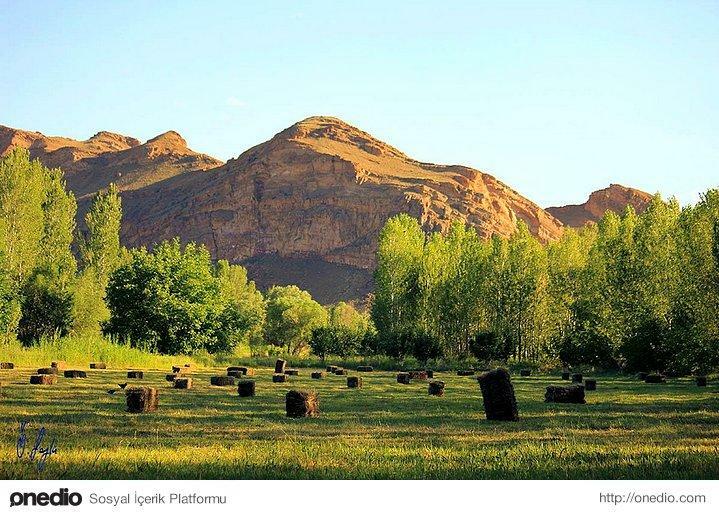 Photo credit: Hıdır Yıldırım. Girlevik Falls. 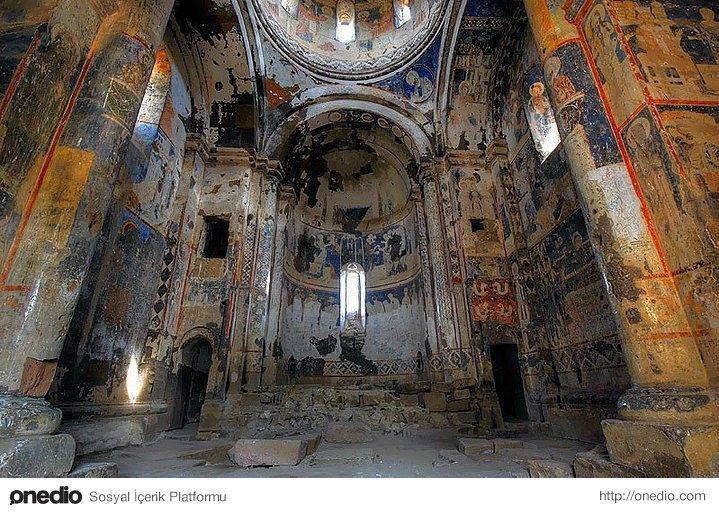 Photo credit: Çağrı Çırak. 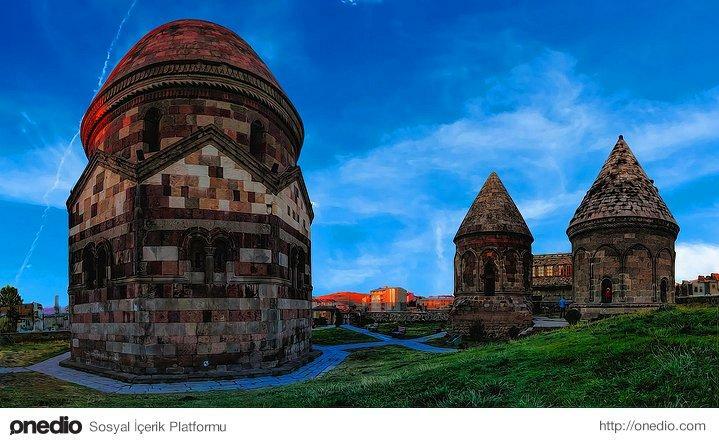 Üç Kümbetler( Three Cupolas). Photo credit: Barış Yorulmaz. Wood Market. 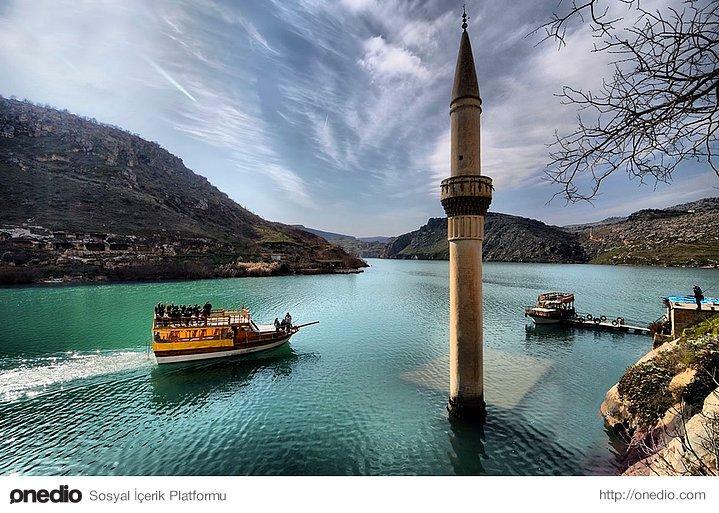 Photo credit: Murat Fındık. 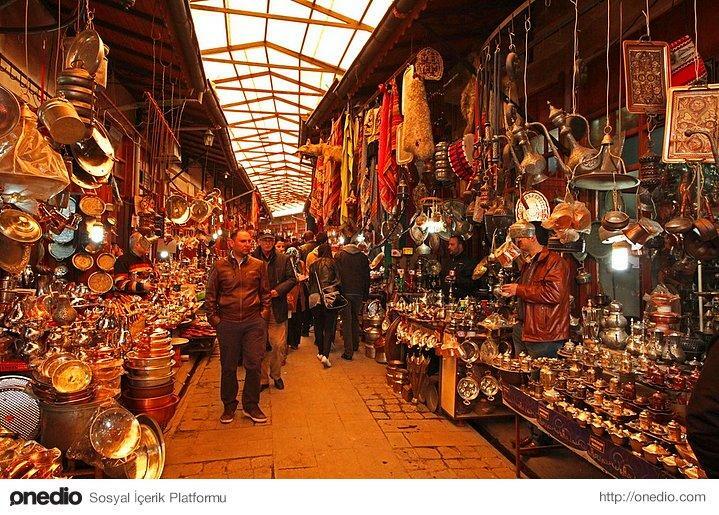 Historical Coppersmith market inside the Bedesten(Grand Bazaar). Photo credit: Hakkı Arıcan. Kümbet Valley. 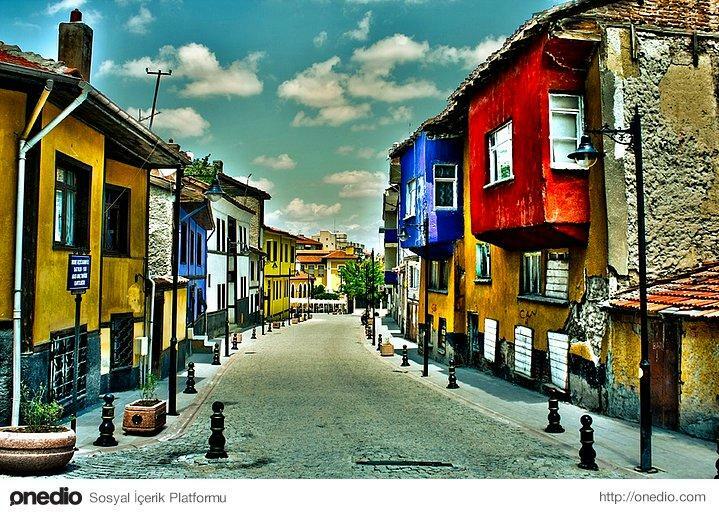 Photo credit: Ahmet Yapan. Kürtün Valley. Photo credit: Mustafa Olgun. Mergan Highland. 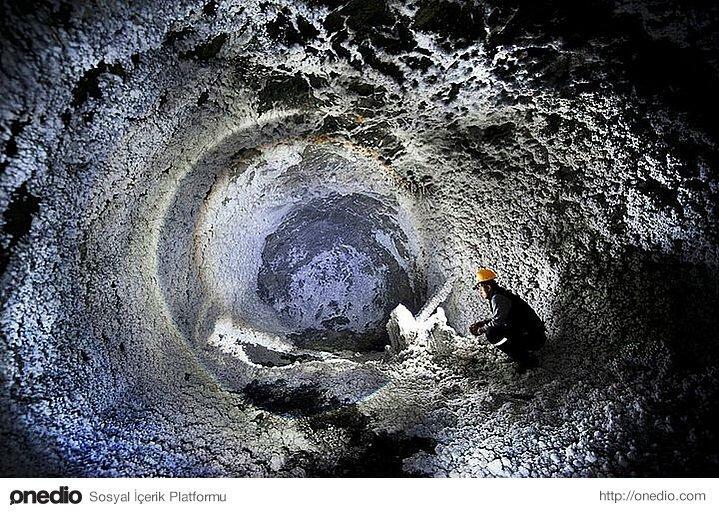 Photo credit: Mahmut Peynirci. 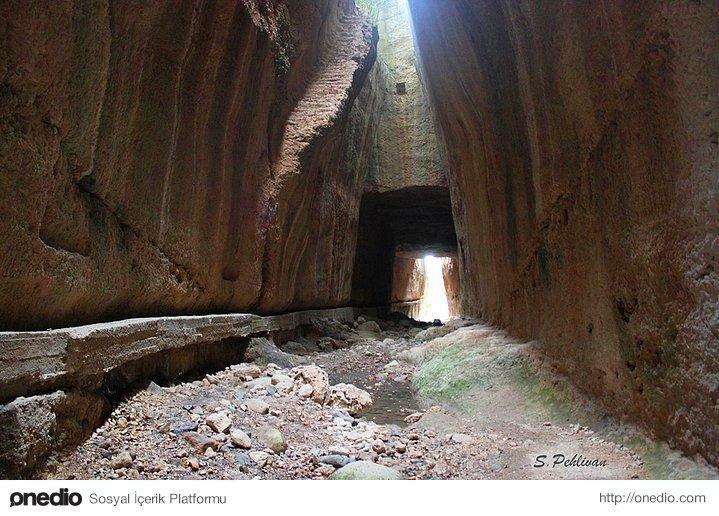 Vespasianus and Titus Tunnel. 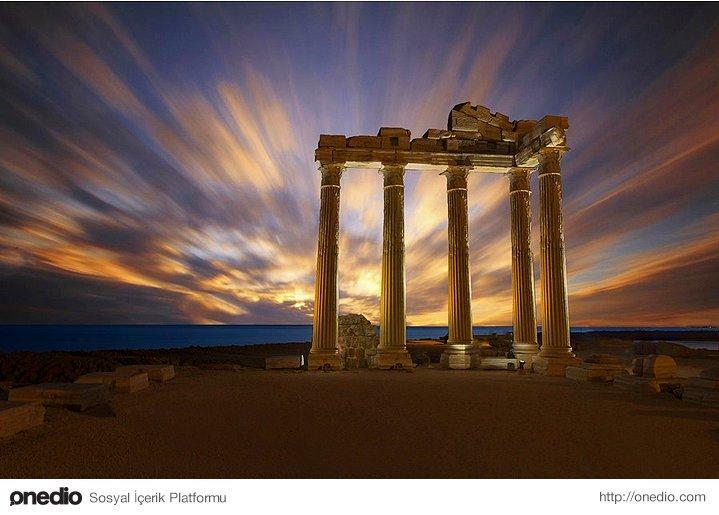 Constructed in the first century B.C. . Photo credit: Soner Pehlivan. 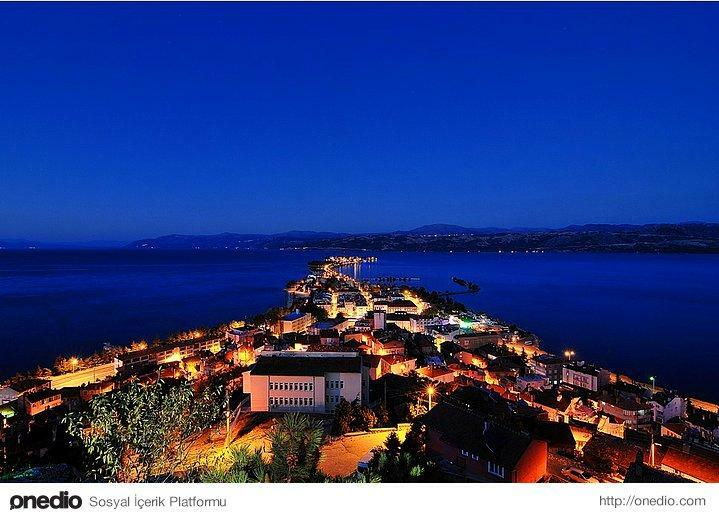 Eğirdir’s night view and Eğirdir Lake. Photo credit: Mehmet Altınay. 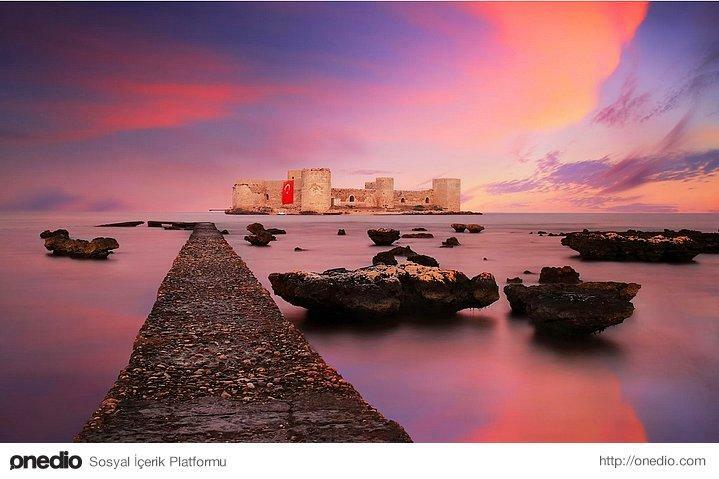 Maiden’s Castle (Kızkalesi). 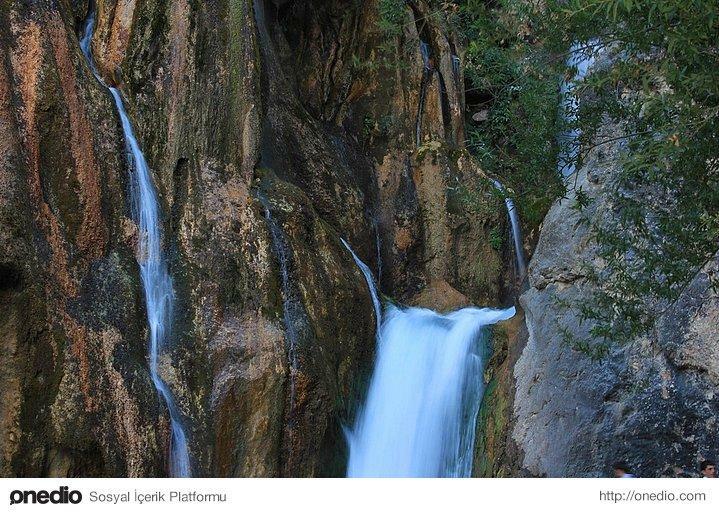 Photo credit: Erdal Suat. Galata Tower. Photo credit: Gökhan Girgine. Ephesus Ancient city. Photo credit: Tingy Wu. Ani Ruins. 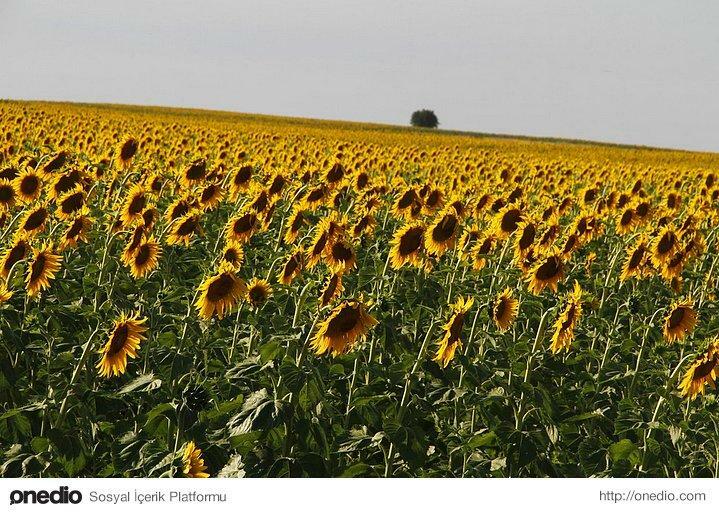 Photo credit: Salih Borbozan. 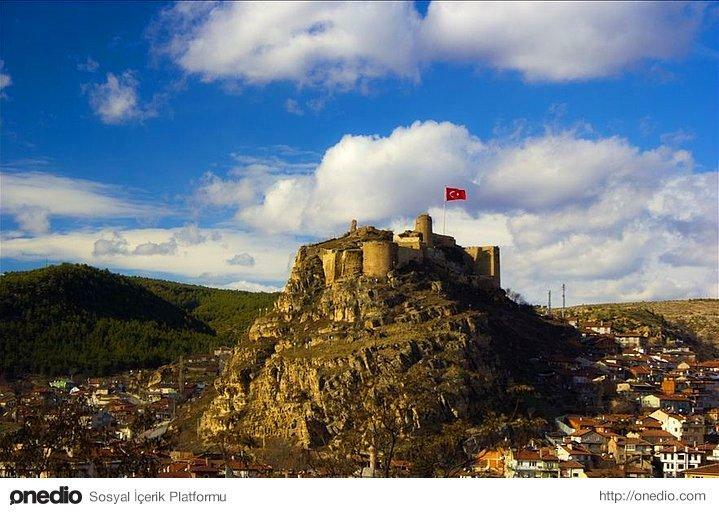 Kastamonu Castle. Photo credit: Sertaç Ünal. 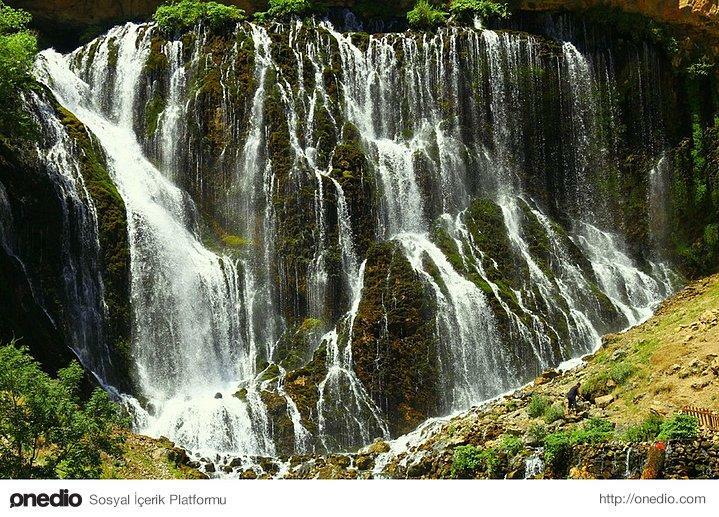 Kapuzbaşı Falls. Photo credit: Ramazan Yücel Öner. 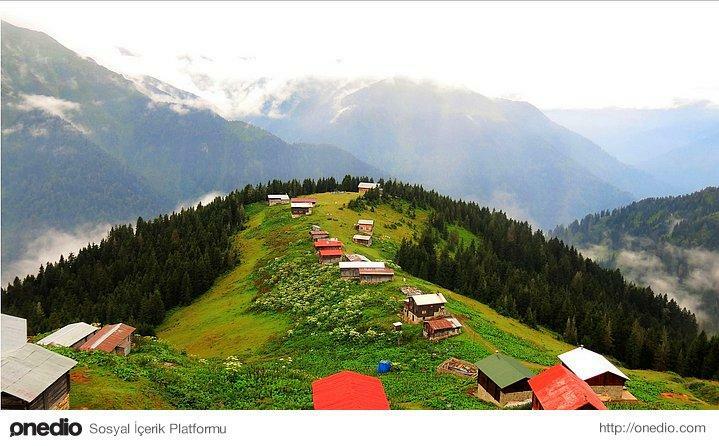 Maşukiye Highland. Photo credit: Gökhan Alpdoğan. 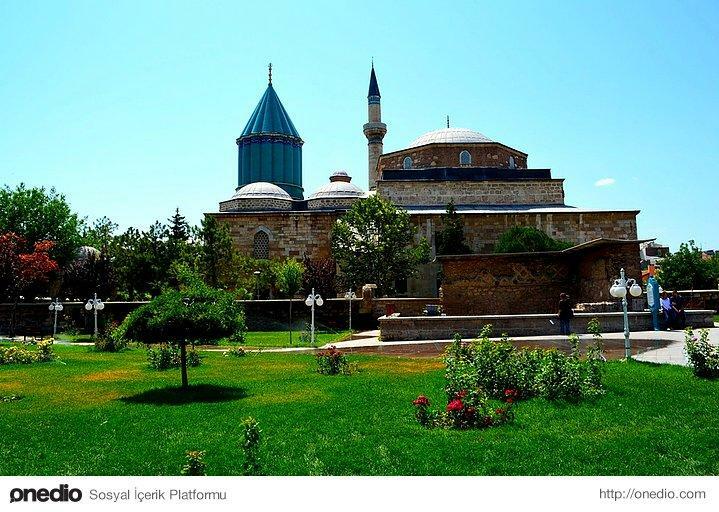 Mevlana’s Tomb. 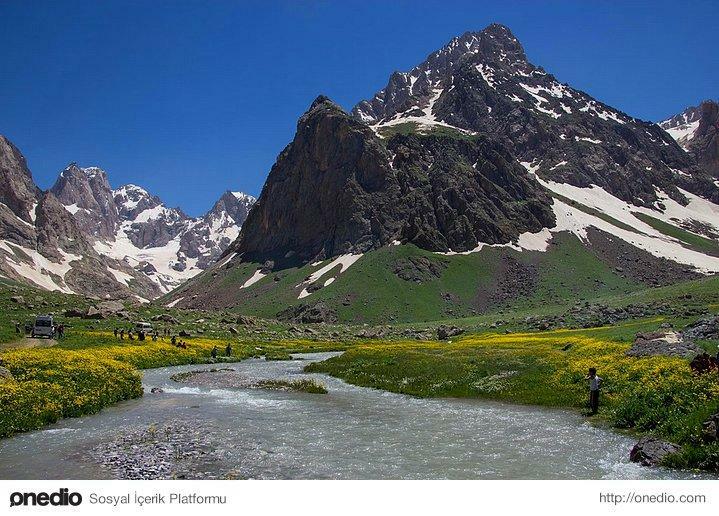 Photo credit: İlknur Akpınar. Aizanoi Ancient City. Photo credit: Zafer Çankırı. 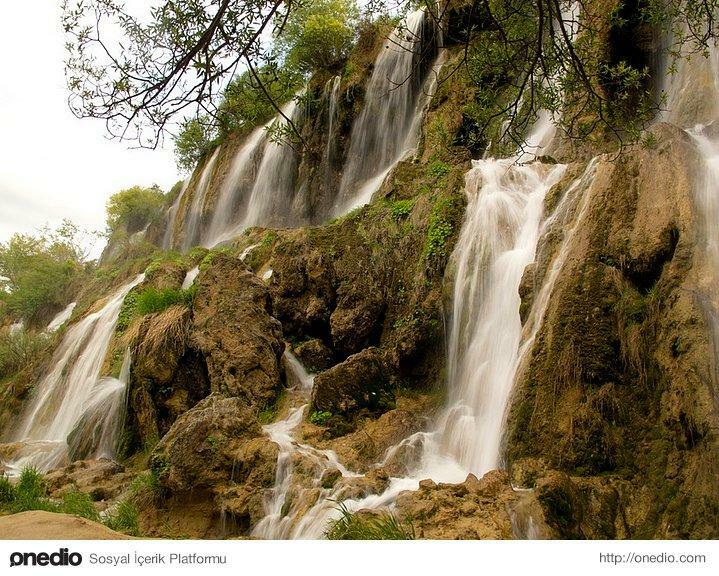 Günpınar Falls. Photo credit: Sefa Özdemir. 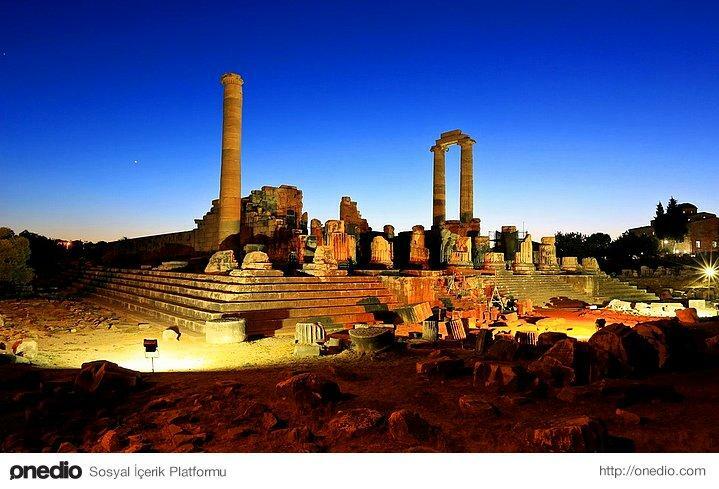 Sardes Ancient City. 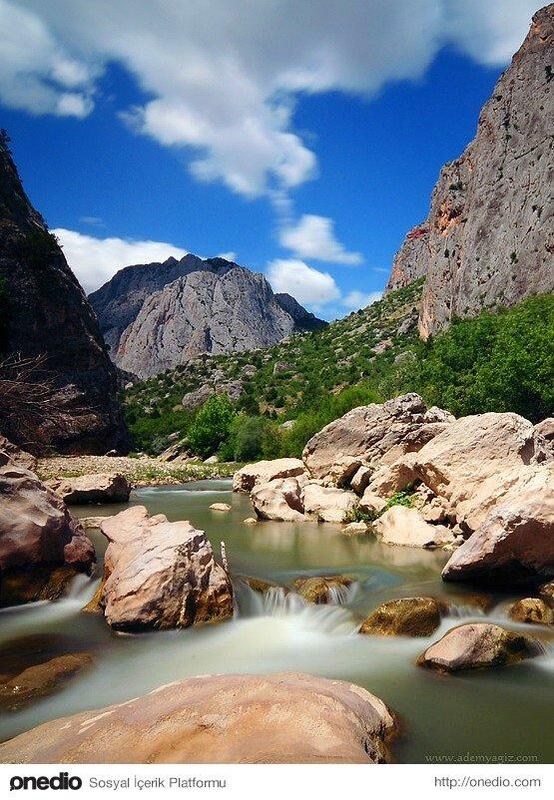 Photo credit: Ali Başarır. Stone Bridge. 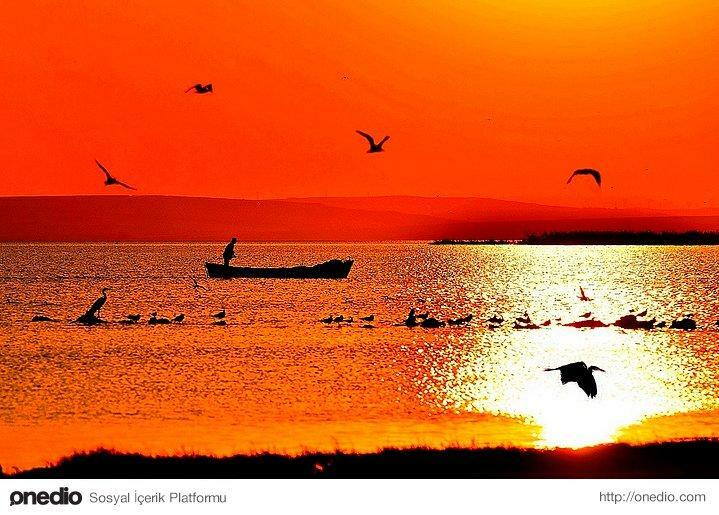 Photo credit: Ümit Bor. 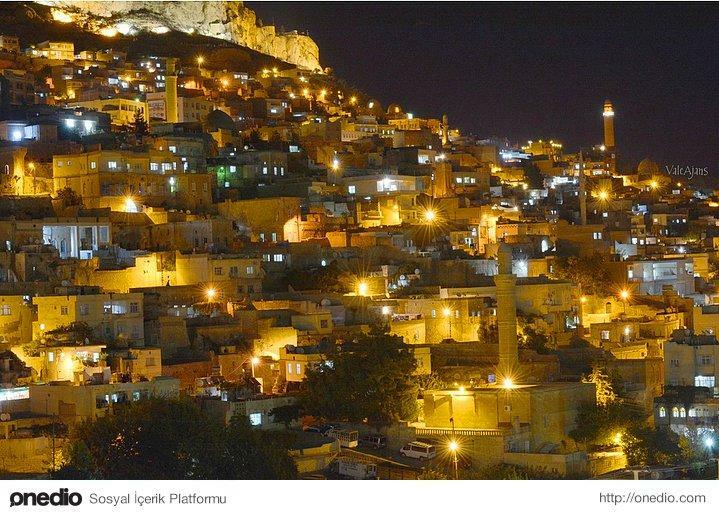 Nightview of Mardin City. Photo credit: Erkam Uğur. Ölü Deniz(The Dead Seas). 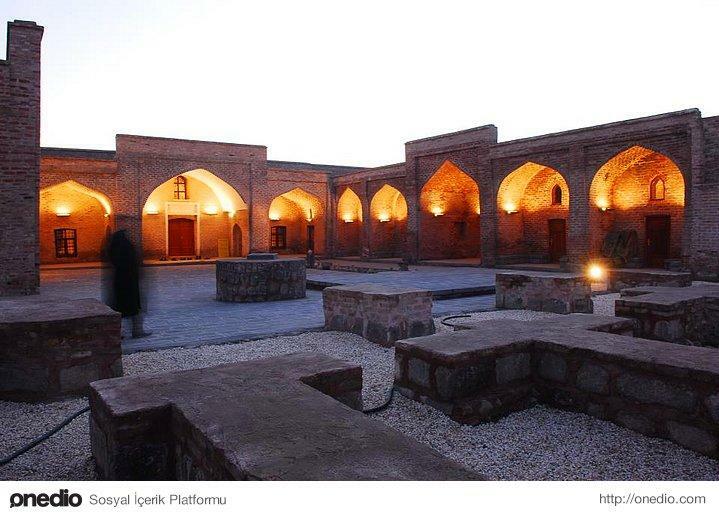 Photo credit: Nejdet Düzen. 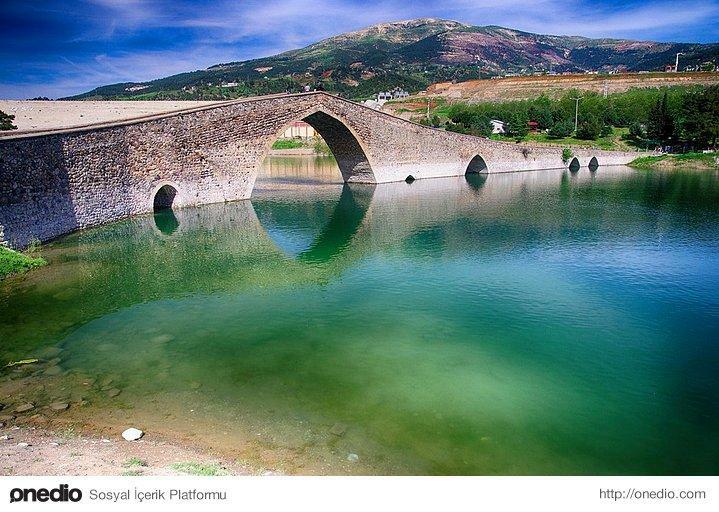 Murat Bridge. 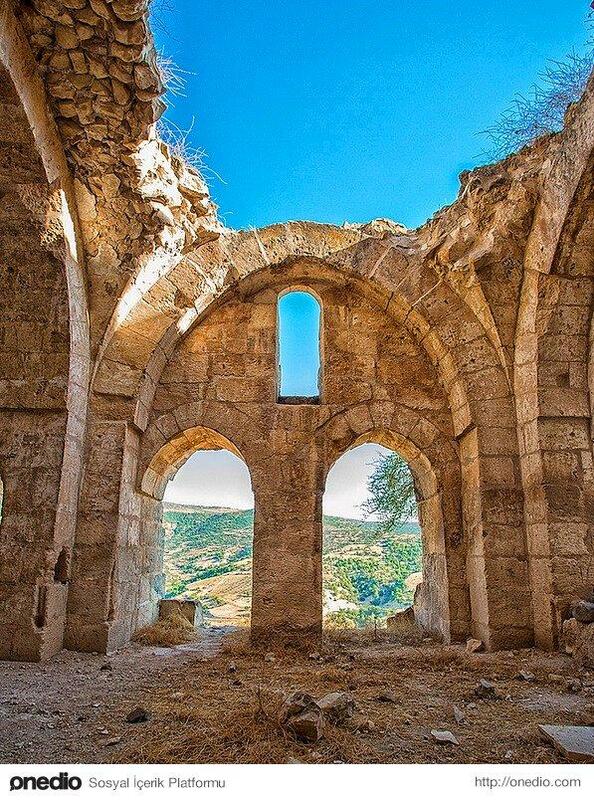 Photo credit: Hidayet Kara. 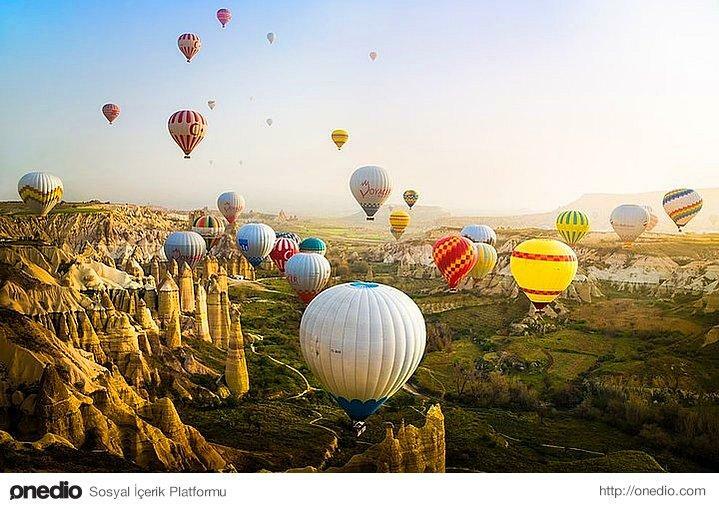 Cappadocia / Chimneys. Photo credit: Reynaldi Herdinanto. Alaaddin Mosque. Photo credit: Serdar Güner. 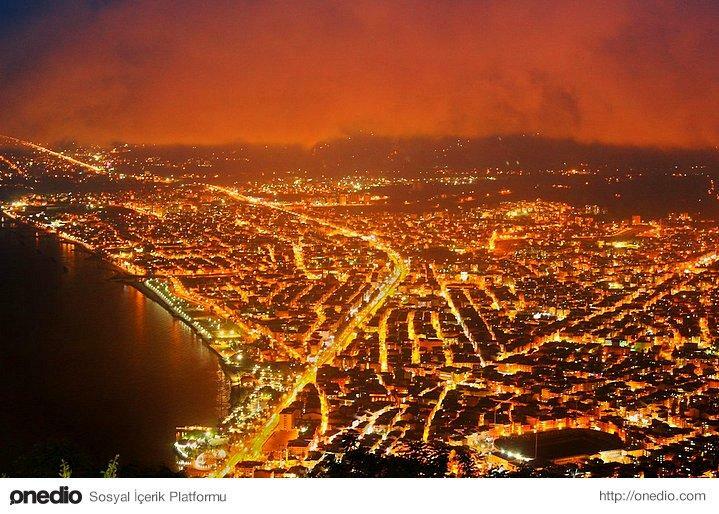 Ordu city view of Boztepe. Photo credit: Kerim Gültaş. Pokut Highland. 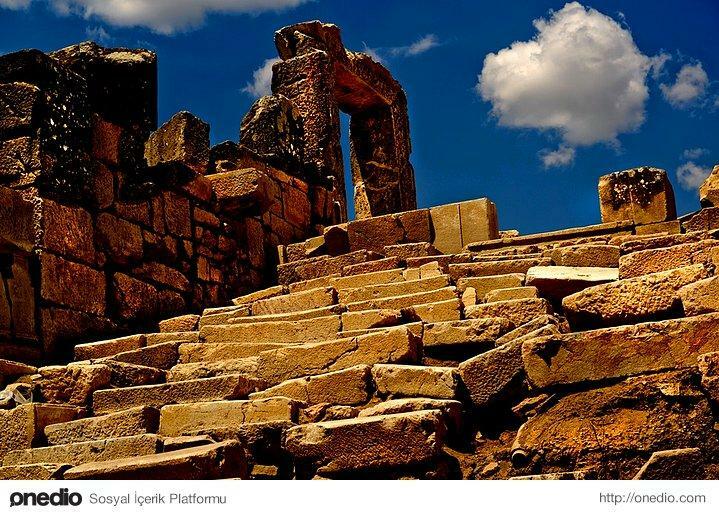 Photo credit: Ferzan Uğurdağ. 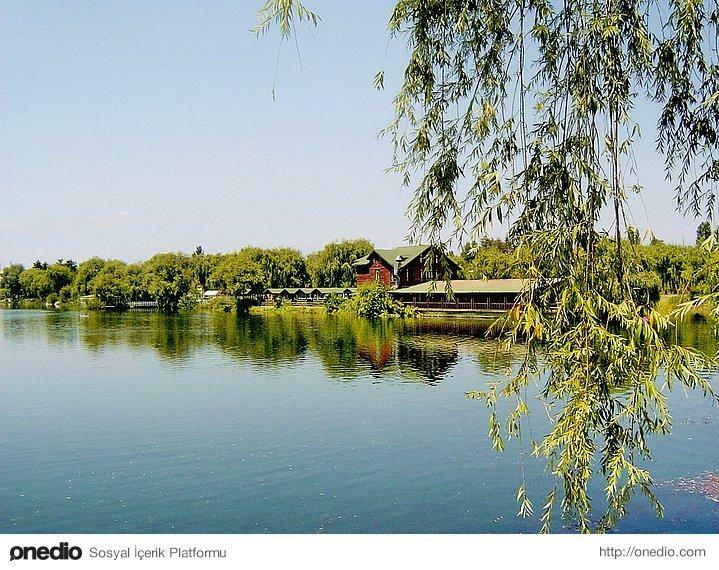 Sapanca Lake. Photo credit: Selçuk Gülen. Aydınlar Tomb. 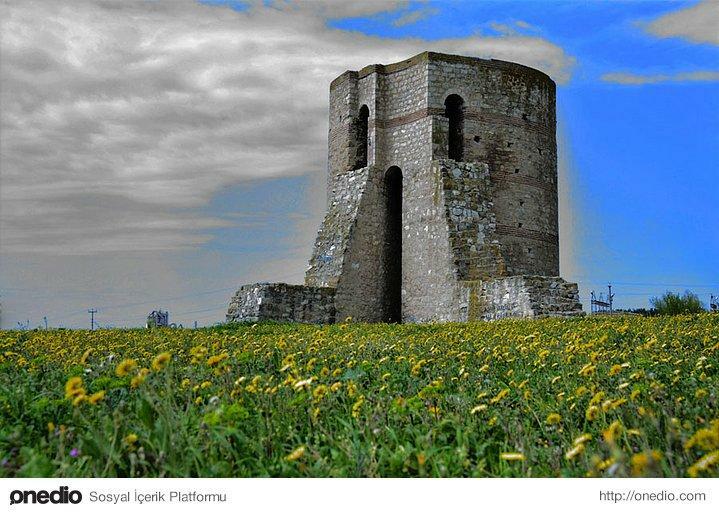 Photo credit: Tarık Oran. 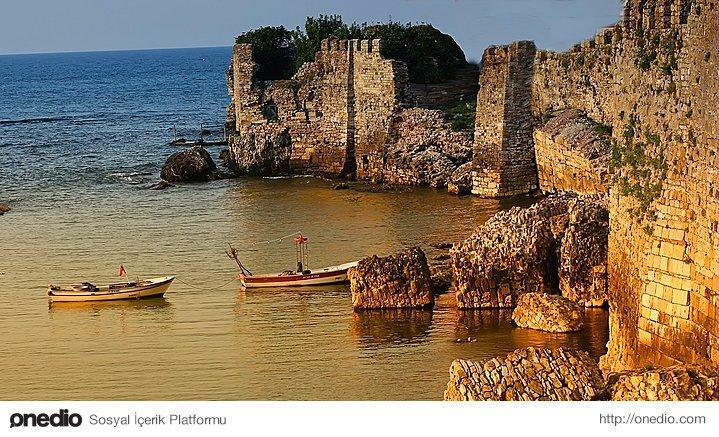 Sinop Castle and walls. Photo credit: Caucas Blue. 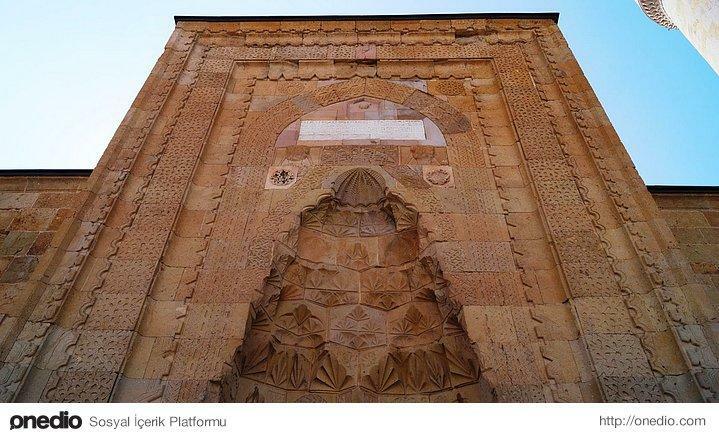 Divriği Grand Mosque. Photo credit: Ahmet Özbaş. Sunflowers. 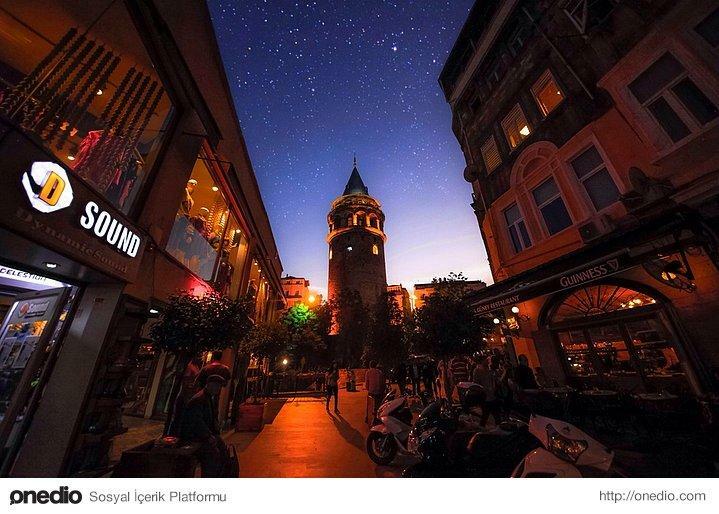 Photo credit: Ramis Akar. 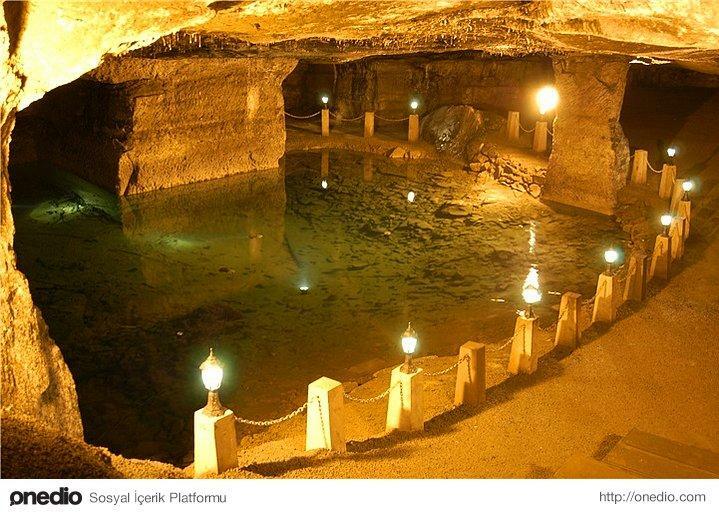 Ballıca Cave. Photo credit: Tuna Ozata. 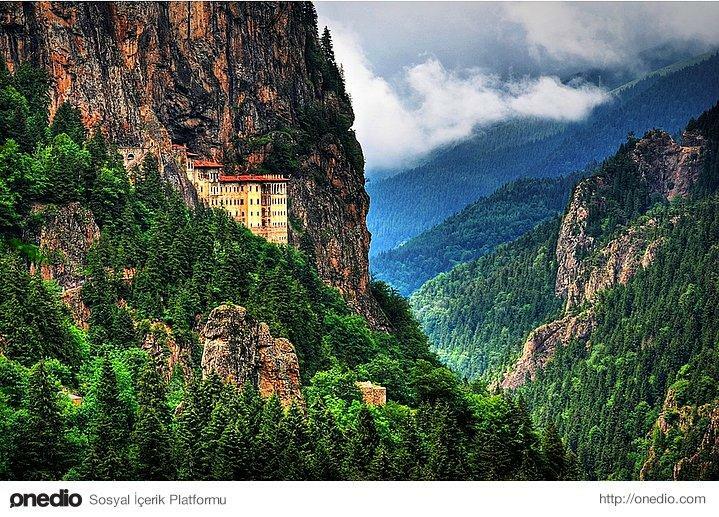 Sumela Monastery. 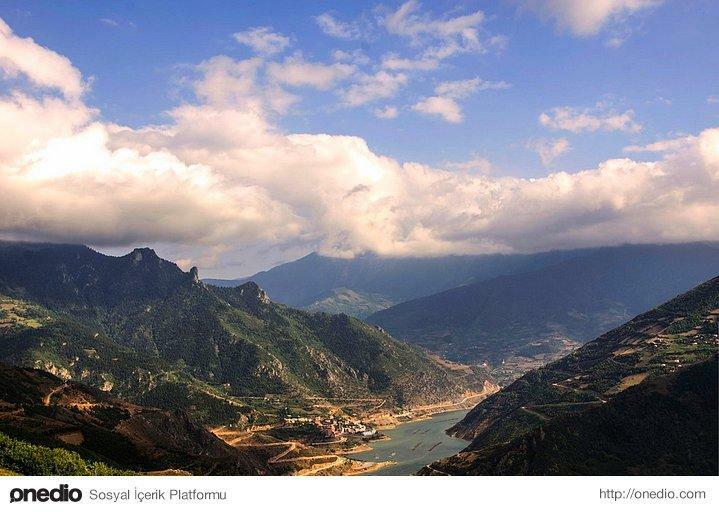 Photo credit: Mustafa Tayar. Pertek Castle. 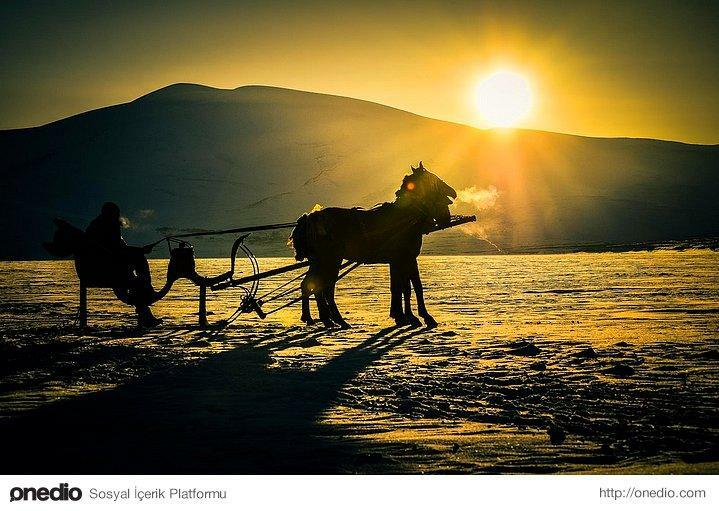 Photo credit: Engin Asil. Old Halfeti Town is now underwater. Photo credit: Aylin Erözcan. 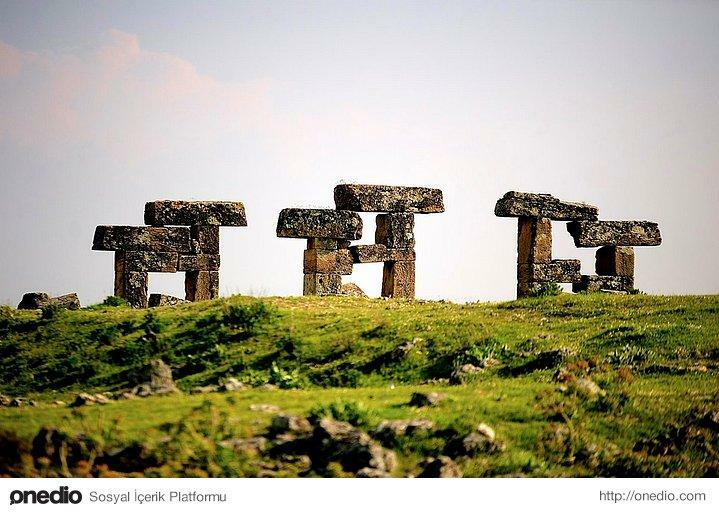 Blaundus Ancient City-Three stones, Hellenistic Period. Photo credit: Mert Çalışkan. 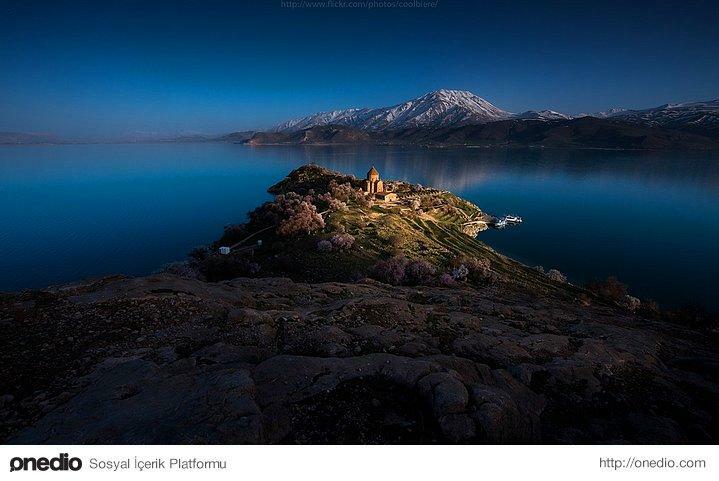 Akdamar Island and Church. Photo credit: Coolbiere. 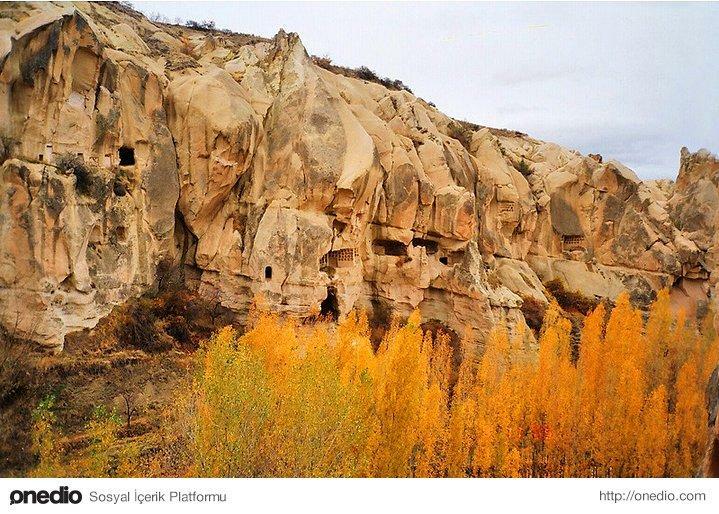 A.
Kazankaya Canyon. Photo credit: Adem Yağız. 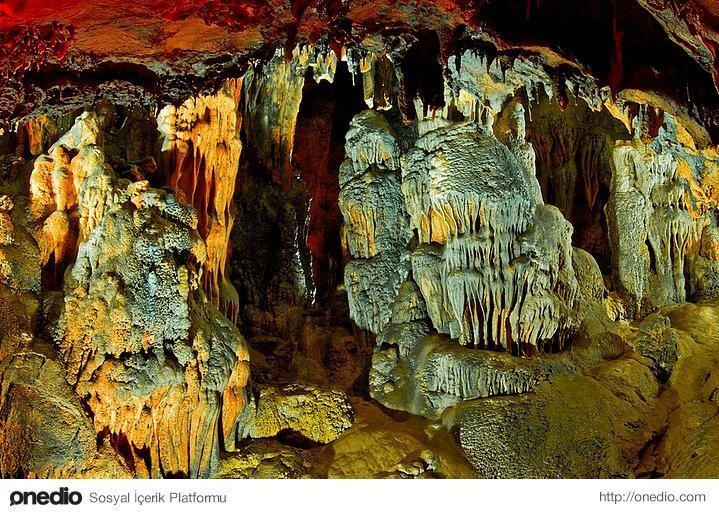 Hellgate Caves, it is told that this is the place where Heracles cached Cerberus(The three headed dog). Ihlara Valley. 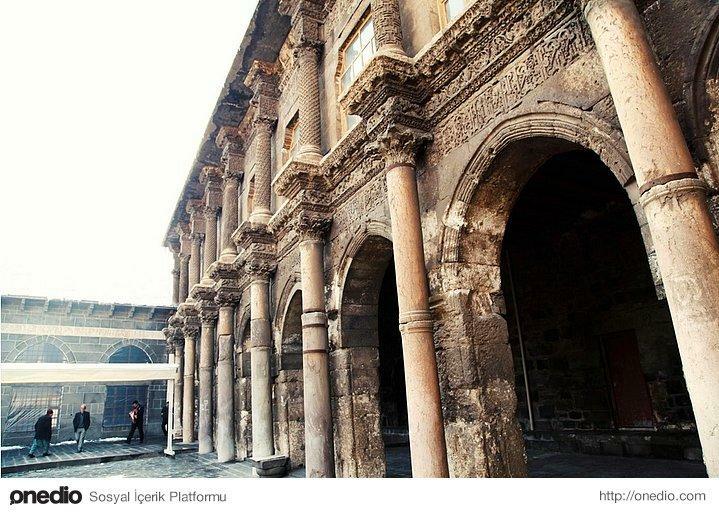 Photo credit: Erol Şahin. 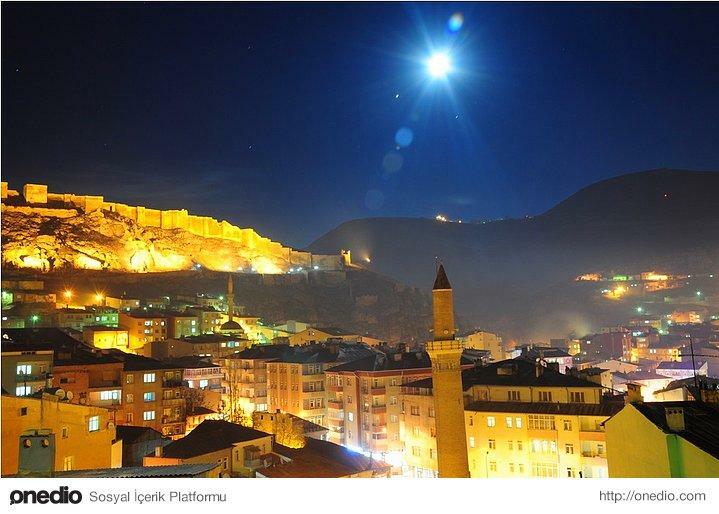 Bayburt Castle and city view. Photo credit: Can Savcı. 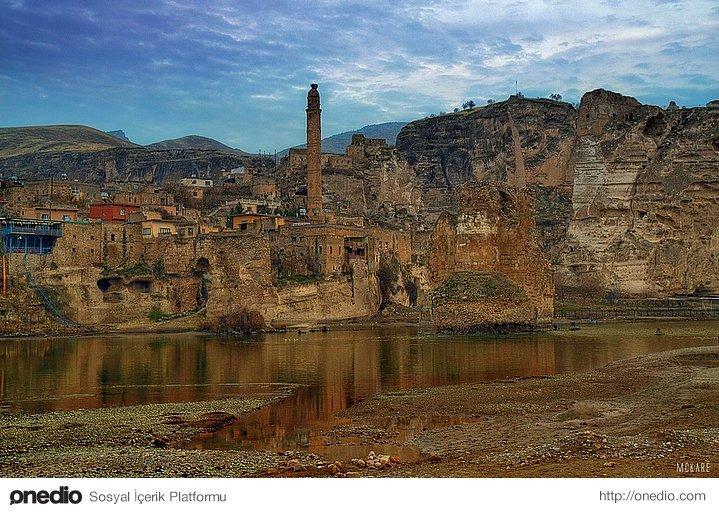 Hasankeyf. Photo credit: Mehmet Çay. 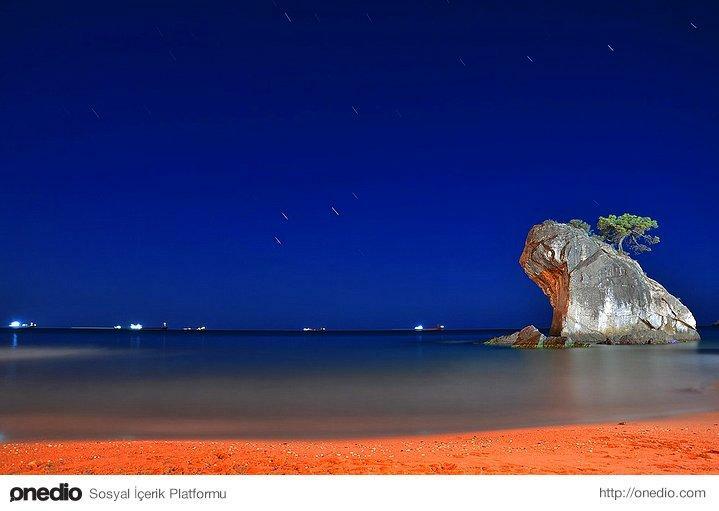 İnkum Beach. 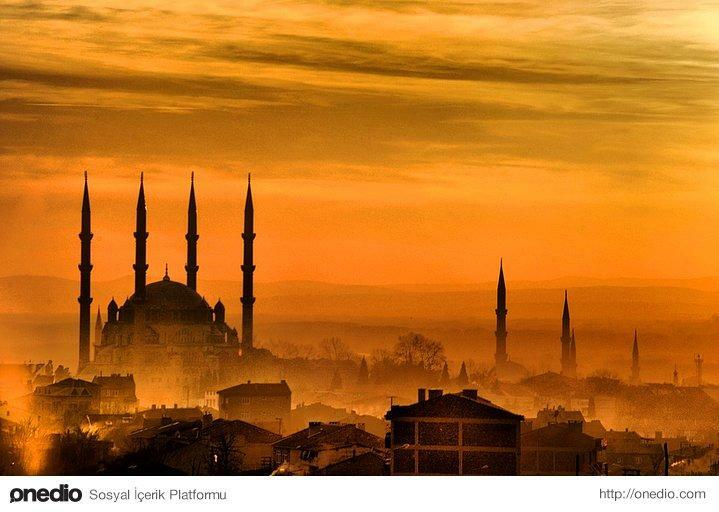 Photo credit: Murat Güler. Frozen Çıldır Lake. Photo credit: Ahmet Hrmnc. 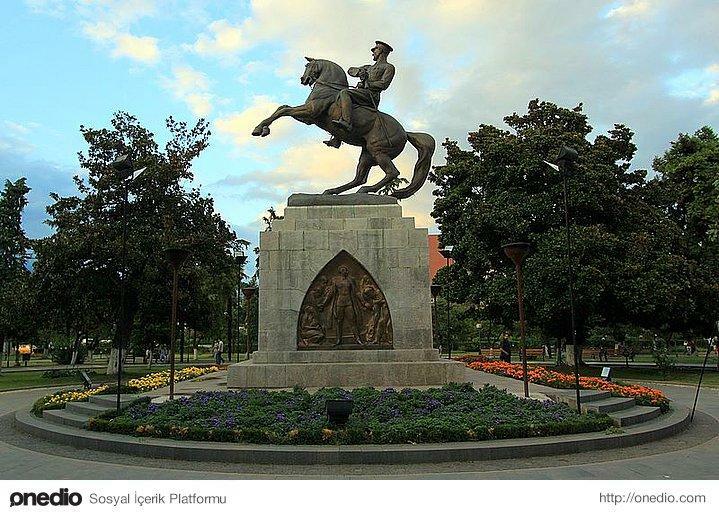 Halıkışla. 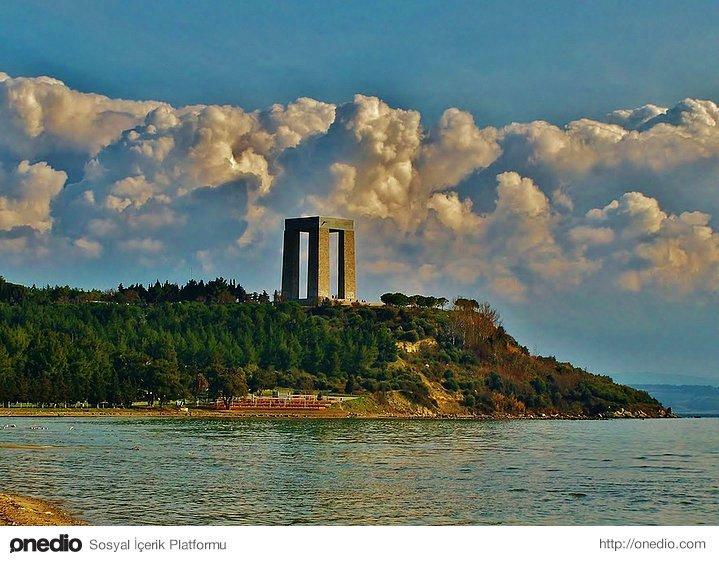 Photo credit: Özkan Soylu. Erikli Falls. 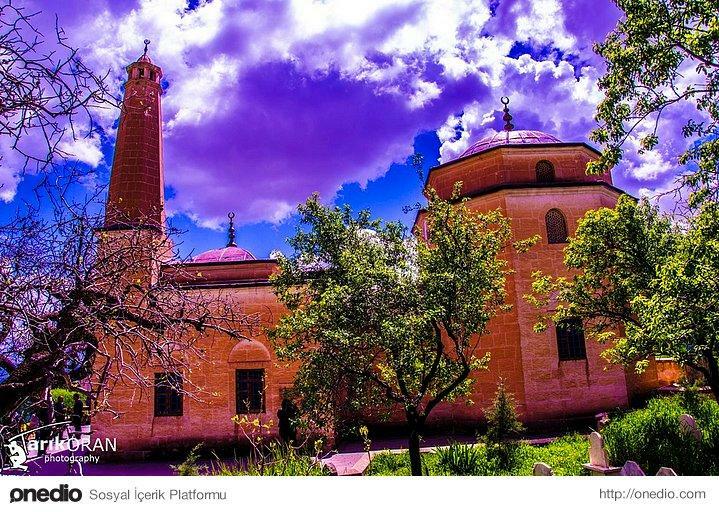 Photo credit: Hüseyin Atakuru. 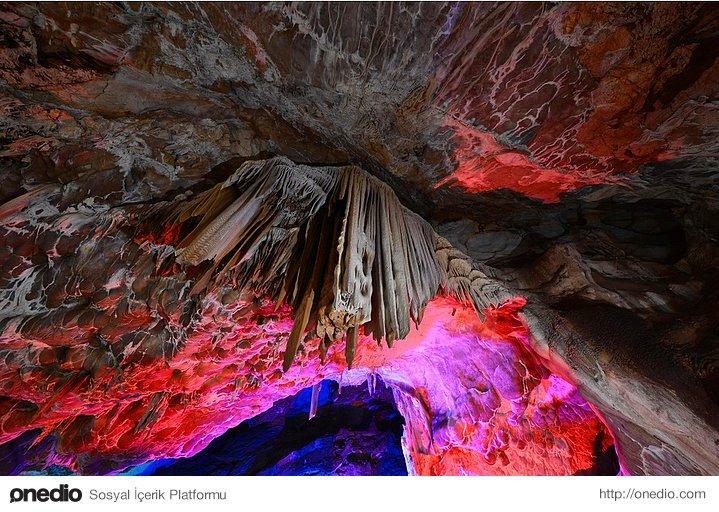 Bulak Cave. Photo credit: Emrah Balaban. Ravanda Castle. Photo credit: Hannan Aslan. 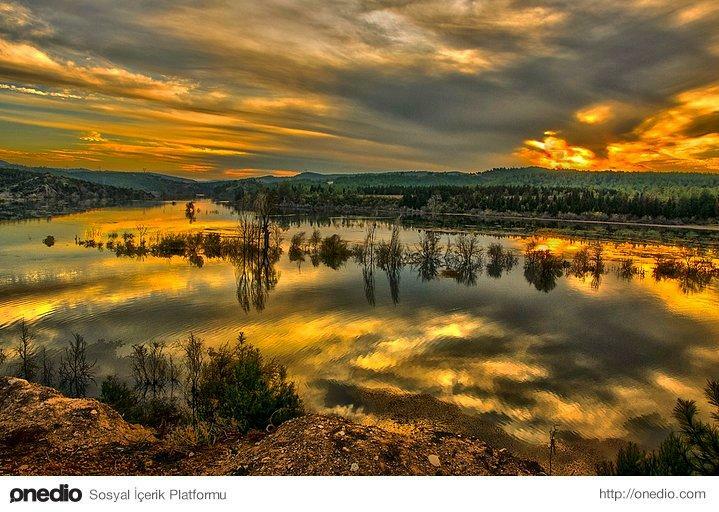 Ceyhan River. 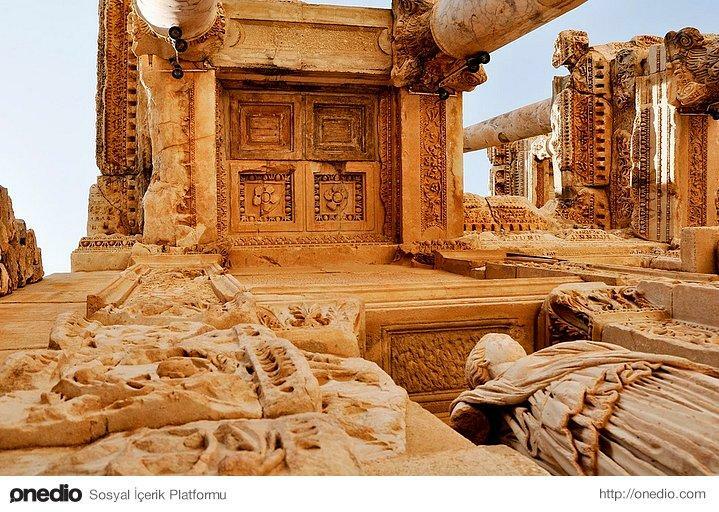 Photo credit: Murat Beşbudak. Hello algum sheik árabe, pode me levar juntamente com minha linda filha Milly e minha Cocker Stephanie p/ morar na Turkey ? Por favor eu quero !